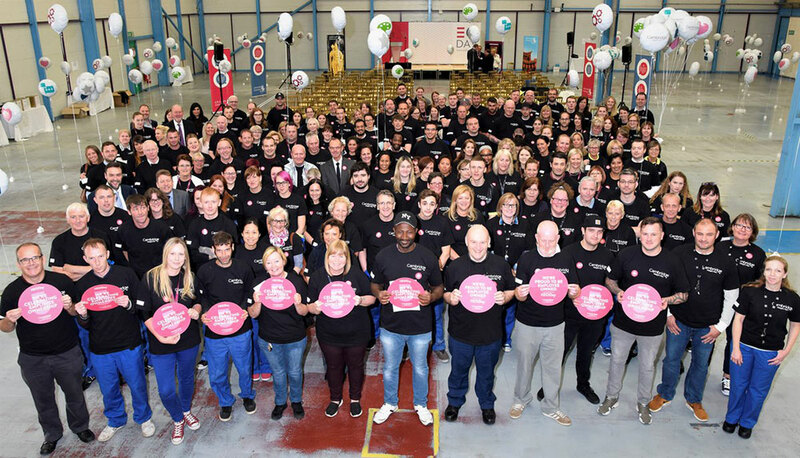 EO Day is the national celebration of employee ownership and a major opportunity for to raise awareness of the economic benefits and positive impact the sector has on the UK economy. 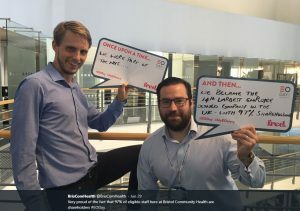 The EOA thanks the 750+ participants on social media and thousands of employee owners who took celebrated on EO Day 2018 on June 29. 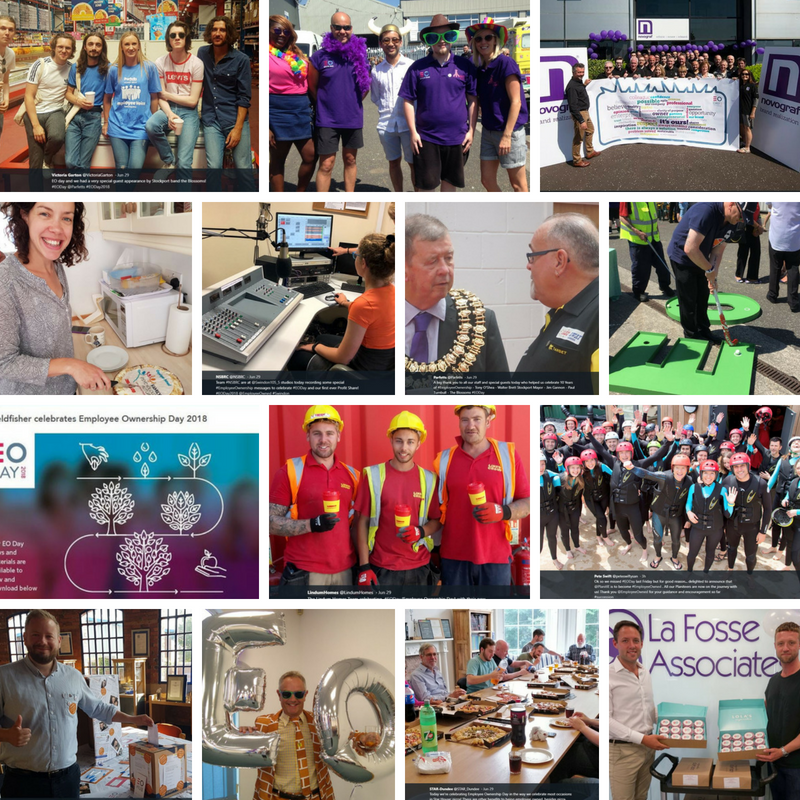 This year’s theme asked businesses to ‘Tell your EO Story’ through pictures, videos and online news posts and share them via your social media. More than 200 social media messages contained pictures, videos and links with over 50 EO stories told through blogs, websites and via news outlets as part of the this year’s call to action. 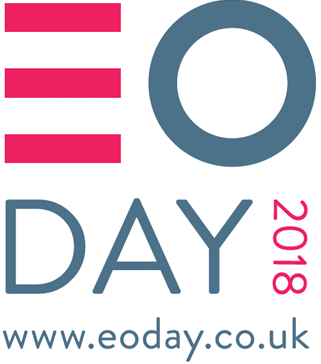 Twitter alone saw 1,560 tweets using the hastags #EODay, which was trending on June 29, #EODay2018 #MyEOStory creating more than 3.2 million impressions. A special EO Day event aimed at the fastest growing sector for transitions to employee ownership saw 70 people from the Built Environment sector attend ‘Employee Ownership in the Built Environment: An exploratory event for both trailblazers and the curious’ hosted by Arup to explore and share best practice of employee ownership in the built environment with presentations from BB Partnership, Make, Steer and Tibbalds Planning and Urban Design. Thanks go to our EO Day 2018 sponsor Fred Marketing. 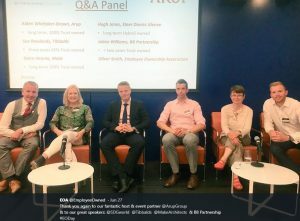 Read Fred MD Emma Pearson-Kendall’s EO Day blog Is EO the brand asset we’ve all been looking for?